I have been a big fan of the work happening with Domain of One’s Own at Coventry University. The work Daniel Villar-Onrubio, Lauren Heywood, and the recently departed Charlie Legge have done to build that program from the ground up is legend. It’s another perfect example that there are no substitutes for good people digging in to do the hard work of cultivating a community of practice. I’m blown away by what they continue to accomplish, and luckily they are very good about blogging the work they do so you can be too! In fact, as the post I linked to notes, they recently celebrated some of the amazing work happening in their community (there is no substitution for genuine promotion and amplification of good work!) through an event that should be known as The Domain Dolphins. Why? Because all the folks recognized receive a bitchin’ mug using the artwork at the top of this post. I love the whole conceit of a Domains mascot, which is very much in the spirit of UMW’s Domainasaur and Muhlenberg’s Domains & Donuts, and a highly intelligent, playful, and social dolphin is good a mascot as I can imagine. We should all be so lucky to ride the dolphin! Be even more impressive than the mascot is the actual work happening through the programs. There are many examples of both faculty and student work highlighted here, so do yourself a favor and take a minute to read through them, it may be a welcome reminder the hope for an independent web where folks narrate their learning is not dead yet. …that accompanies his ‘Neurology Book Club’ to support physiotherapy students and professionals to find books and resources that provide a patient experience.” This builds on Andrew’s use of a lending library of published ‘illness narratives’ (those told by people who have experienced specific health conditions) for teaching post-graduate student physiotherapists. The WordPress website hosts a collection of reviews of books, films and other resources that may be useful for students to independently browse or for use in teaching sessions. 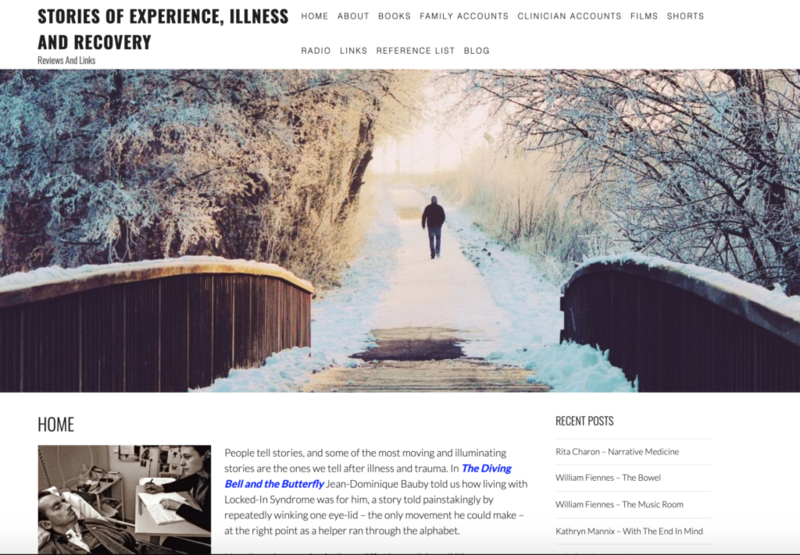 The site is regularly update and offers up focused, curated resources around personal narratives of dealing with illness. And that is just the beginning, Claire Simmons developed a brilliant guide for Academic Development at Coventry. Various tutors and lecturers have been rewarded for both narrating their learning process and successfully embedding Domains into the curriculum at Coventry. 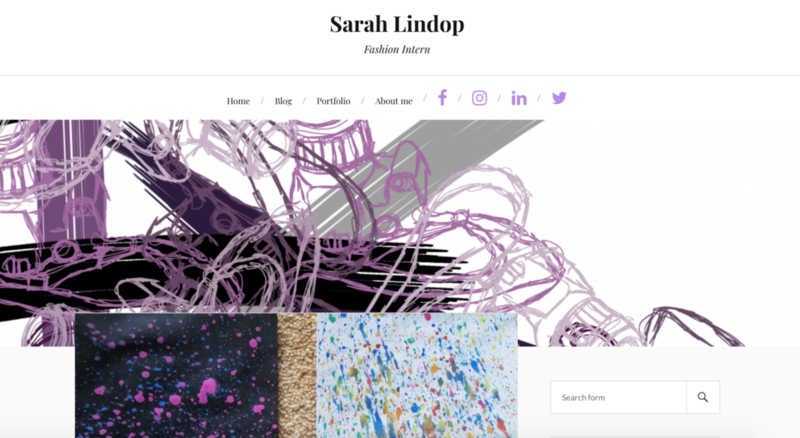 What’s more, there are a ton of inspiring examples of students framing their professional practice, such as Fashion major Sarah Lindop, whose blog provided a welcome reminder for me about why we started pushing Domains in the first place. Her blog is a thoughtful, quotidian exploration of narrating her work and experience with both designing shoes as well as creating clay Gnomes in the image of her boyfriend 🙂 There is an insight from the blog that I just always find so refreshing in the academic space, and for all the hating on this medium, I find it more apt for recording and sharing the experience of learning than just about any other medium. Bravo Coventry, your work with Domains is ace, bazzin’, beezer, belter, choice, class, corking, crucial, cushty, gradeley, grand, groovy, and just about any other Britishism I can throw at these fine folks doing the web’s work! 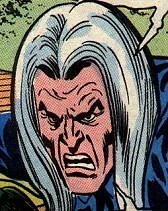 This entry was posted in Domain of One's Own, reclaim and tagged a domain of one's own, Coventry, Coventry Domains, DoOO. Bookmark the permalink.